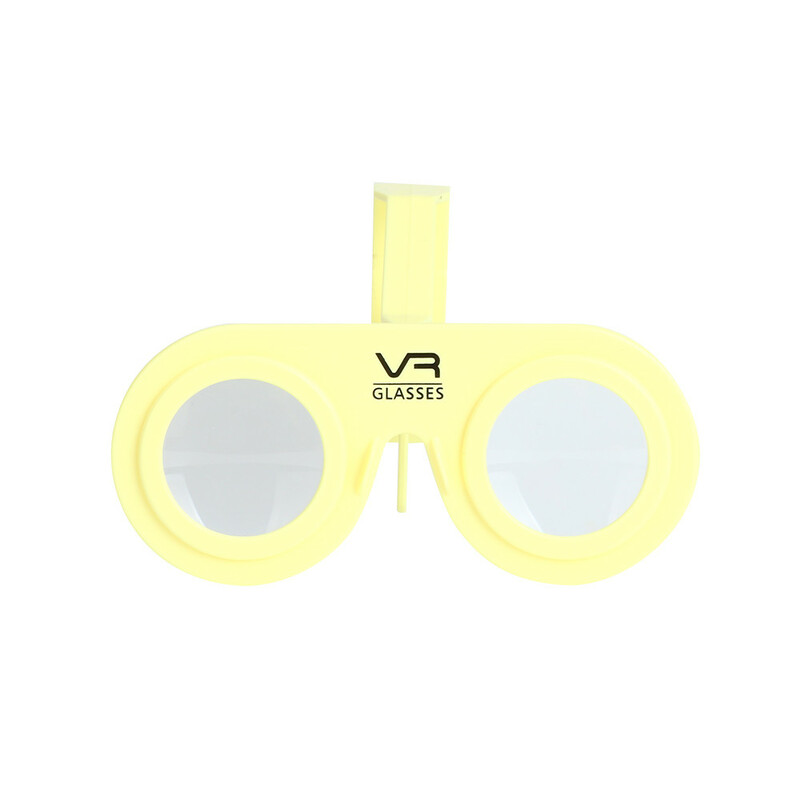 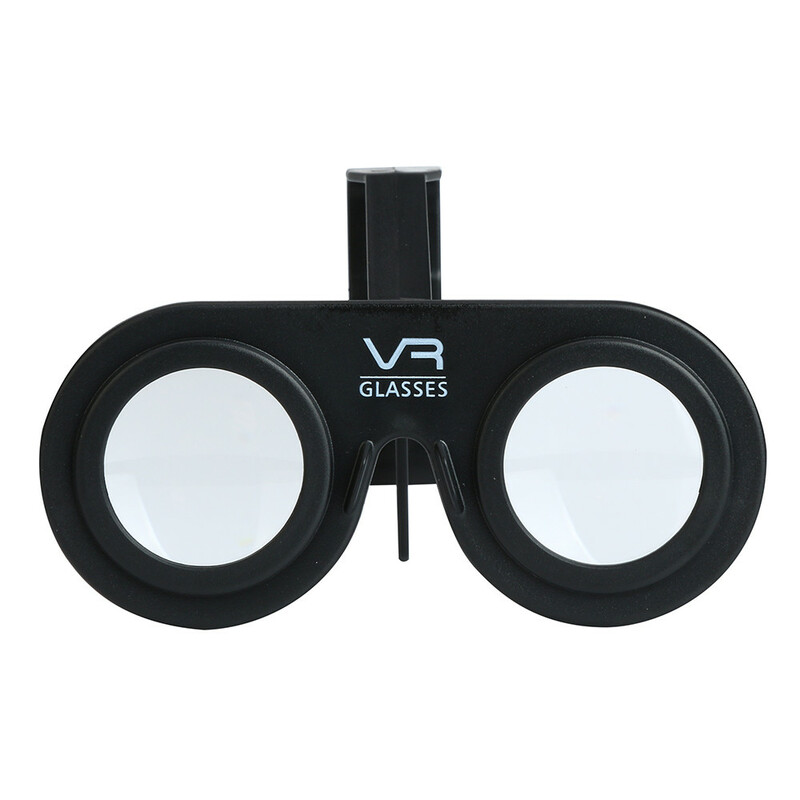 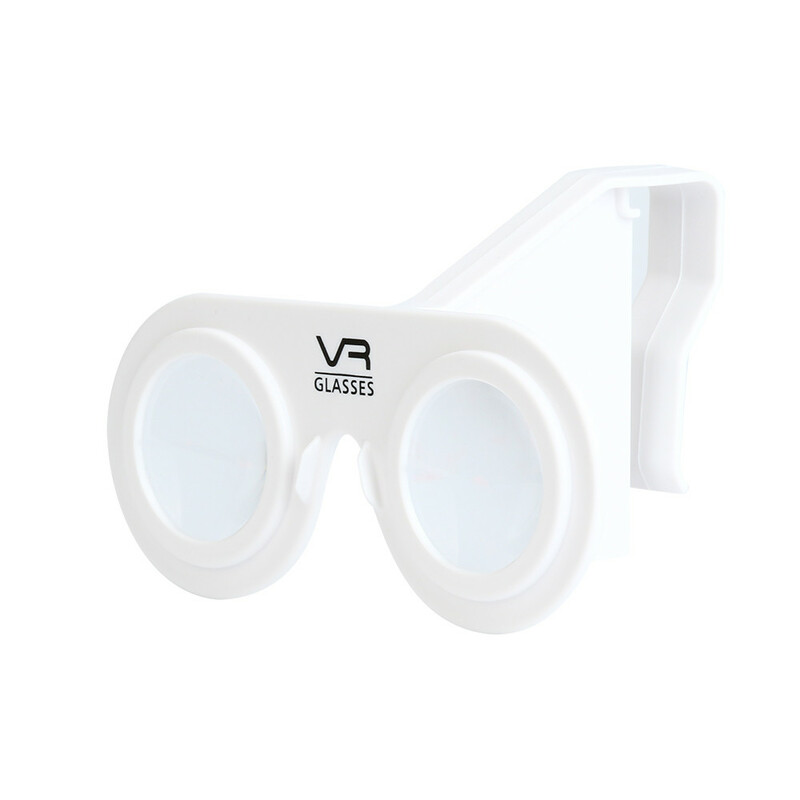 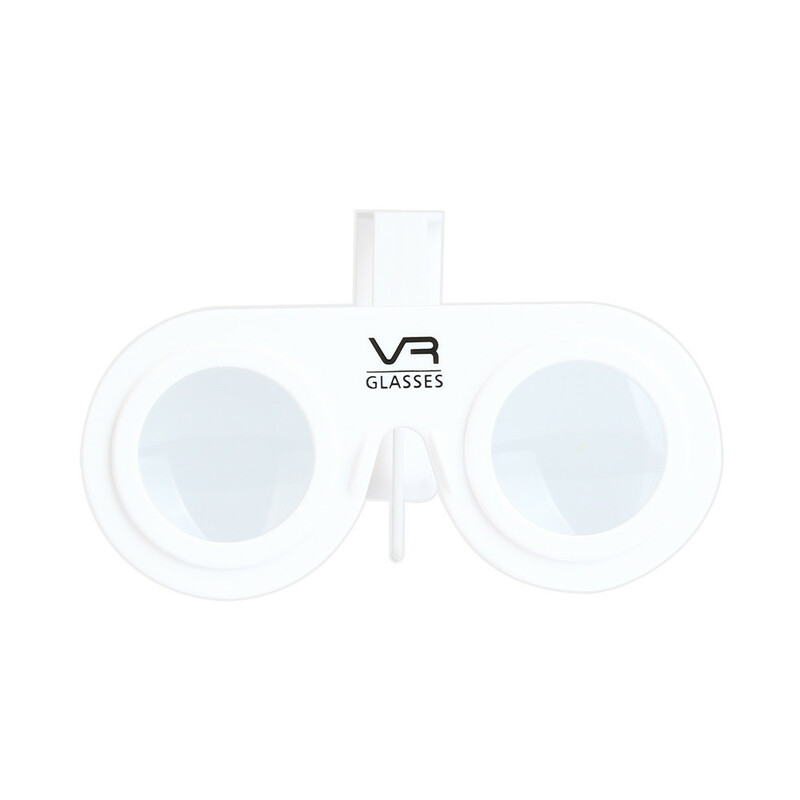 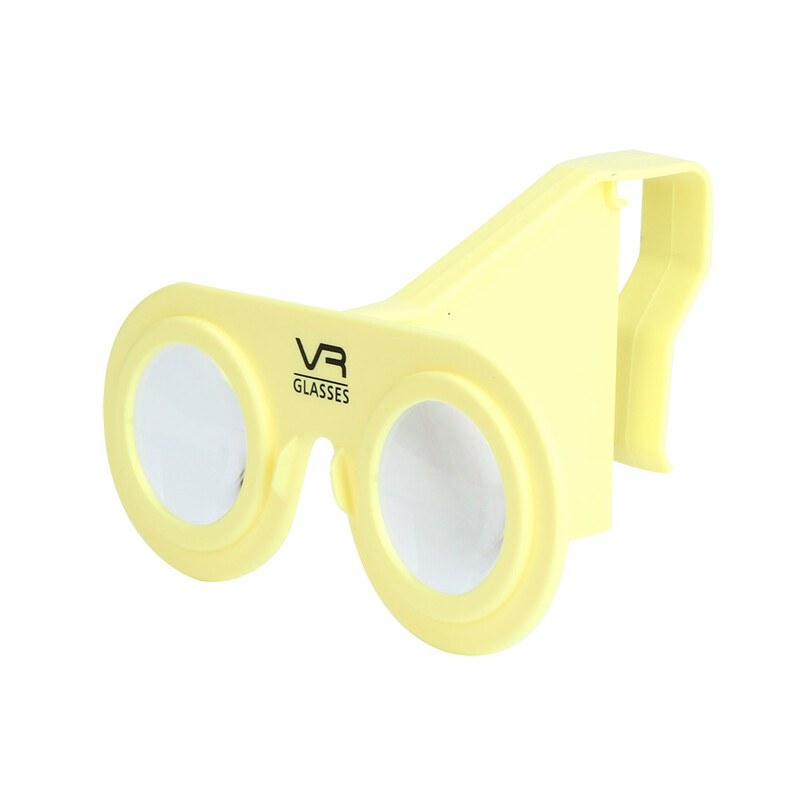 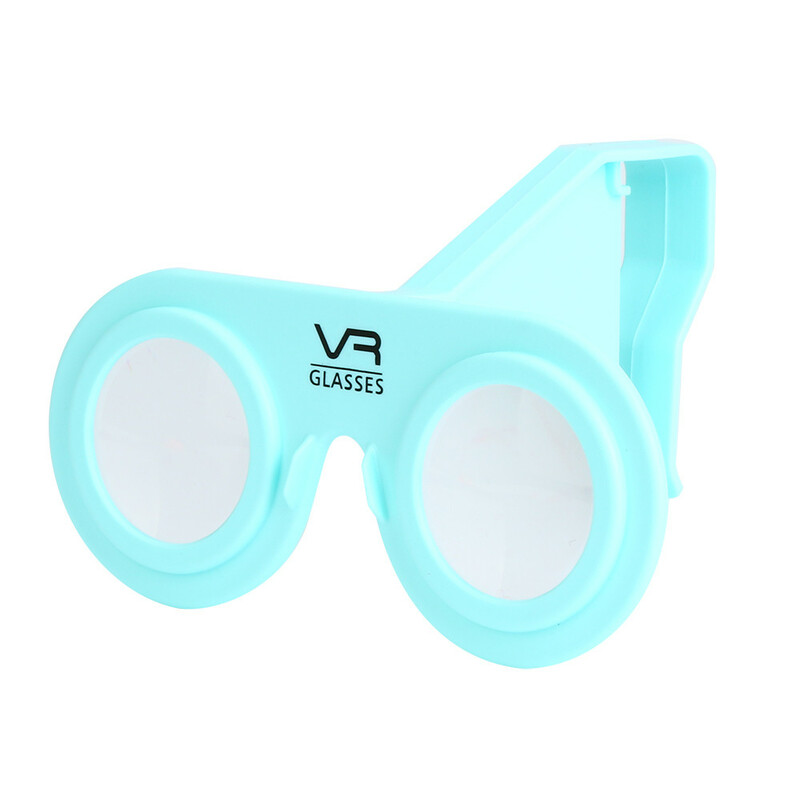 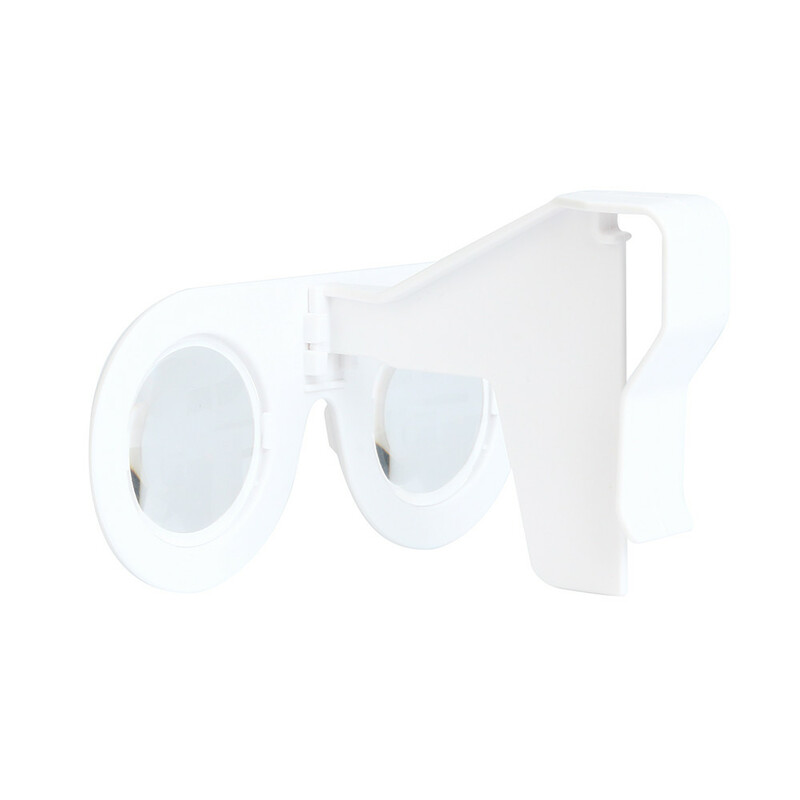 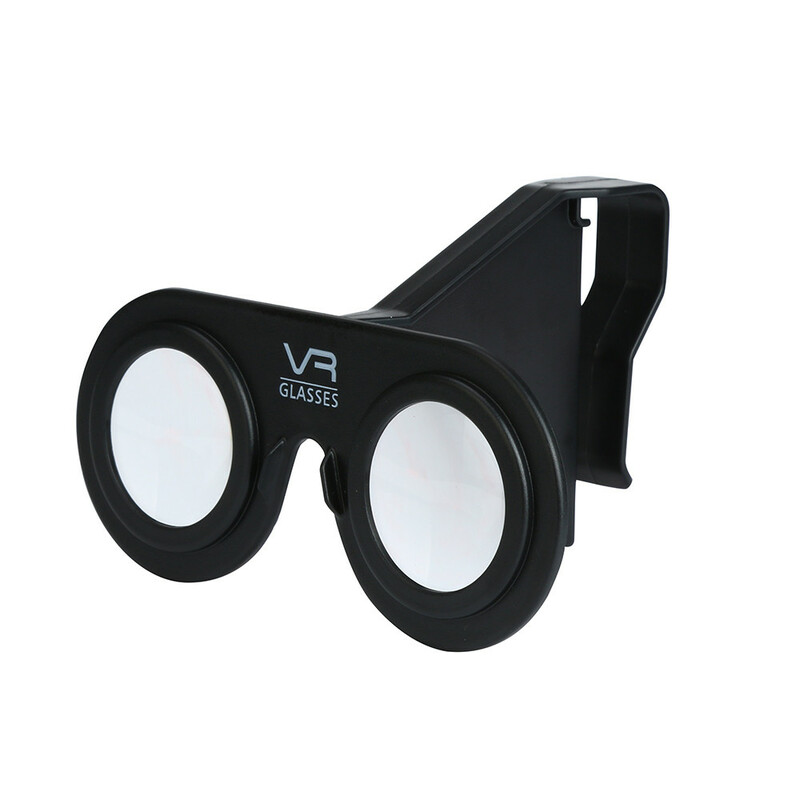 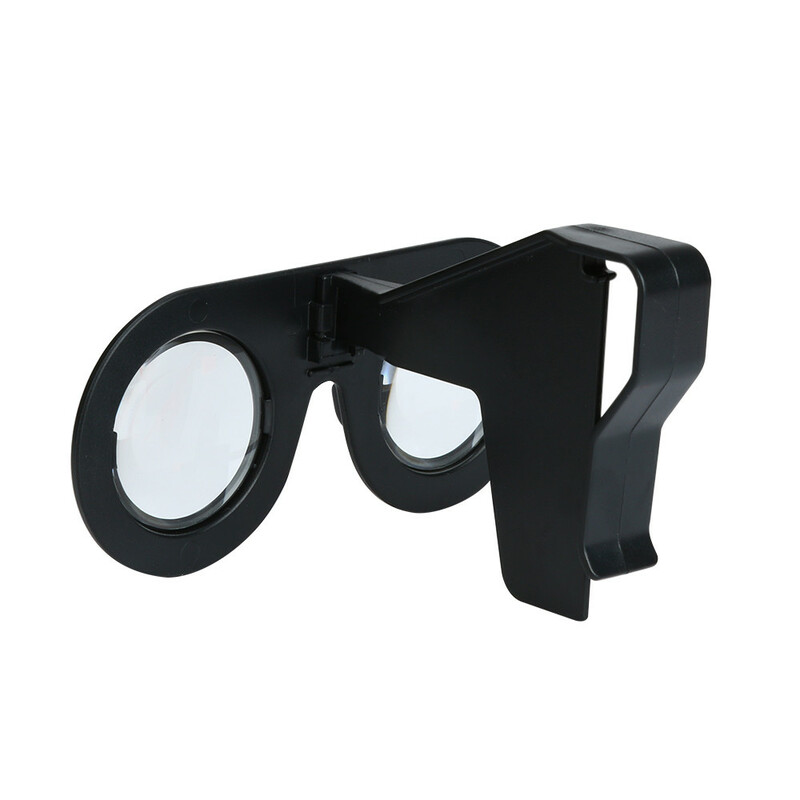 Clip the glasses on your smartphone and launch a VR app to dive into a virtual world in just a few seconds. 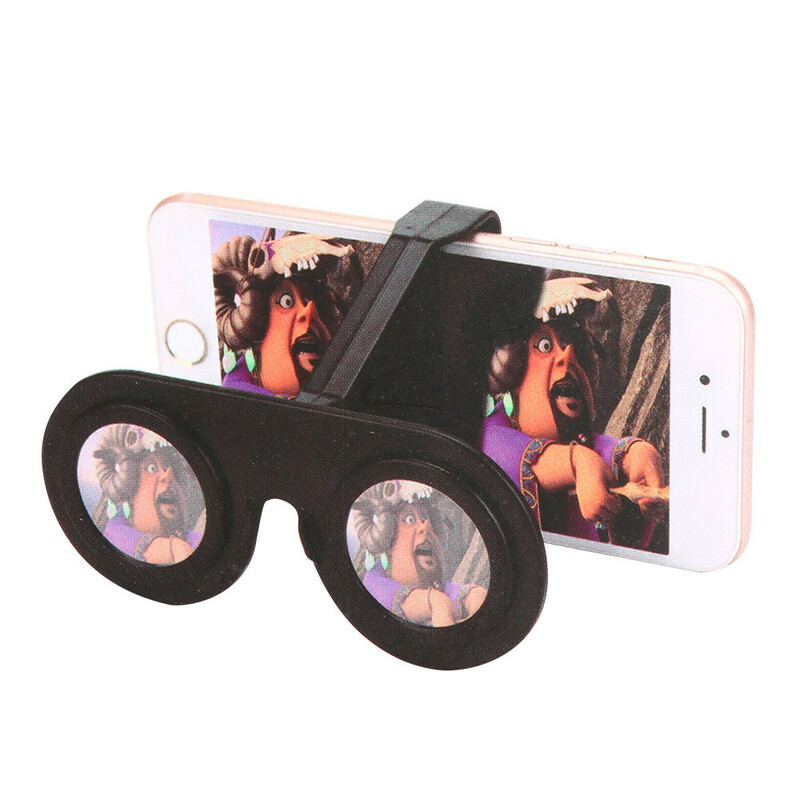 It’s THE Smartphone Accessory to always have on the go! 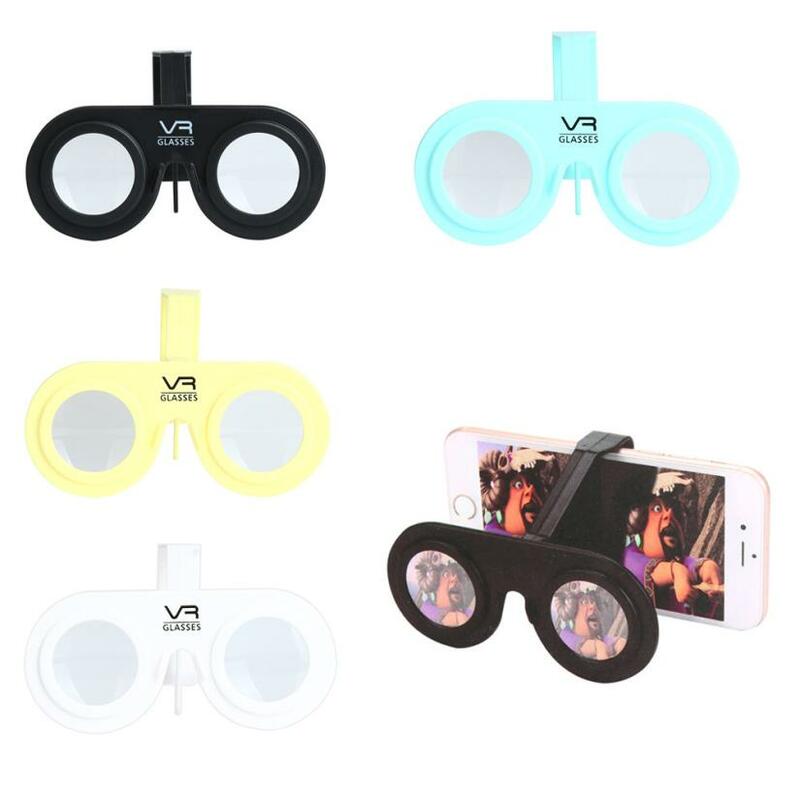 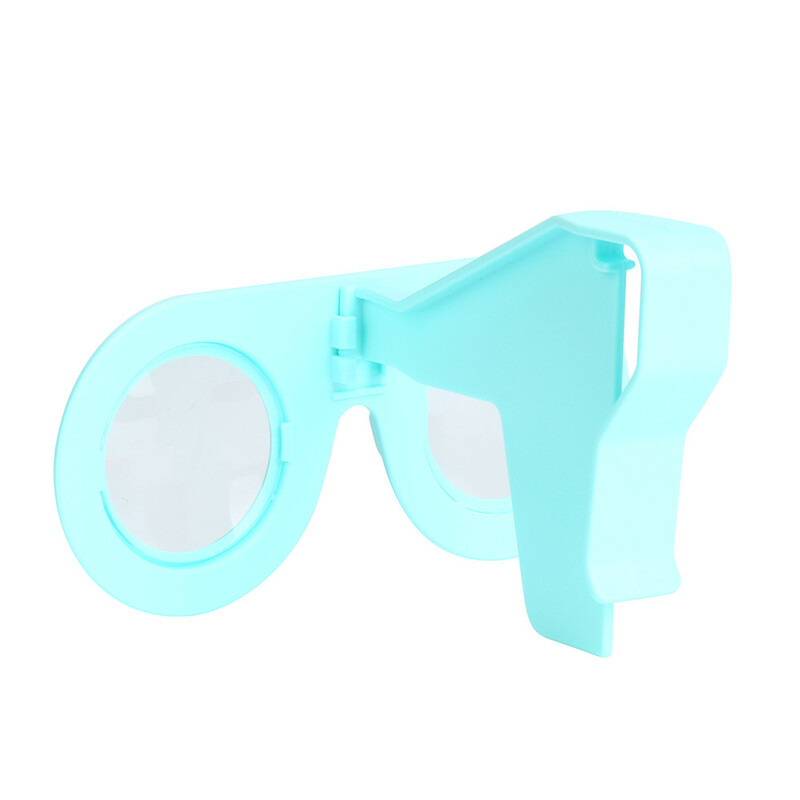 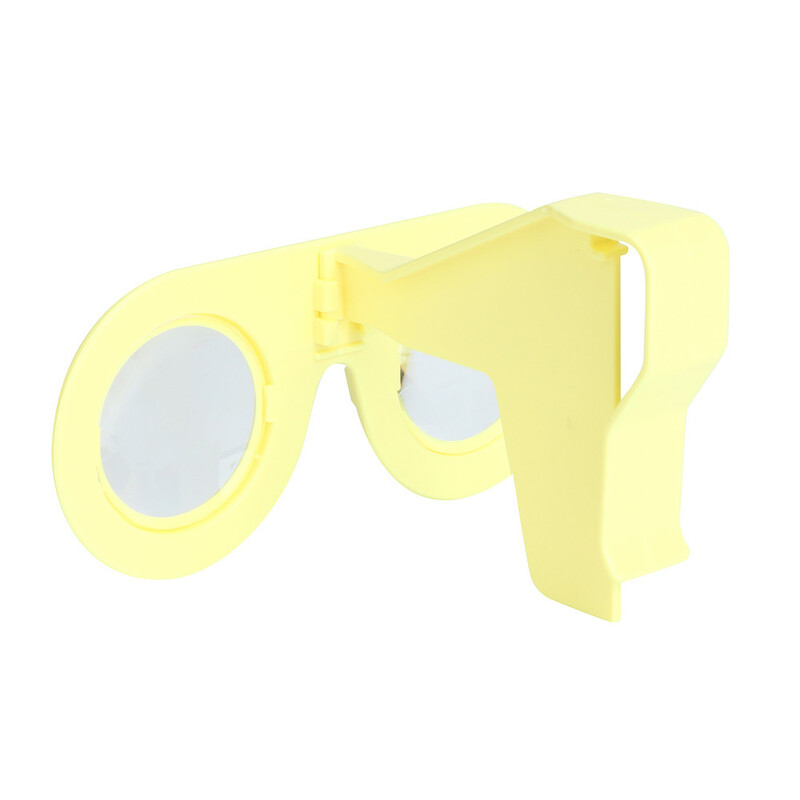 Suitable for: smart phone which 4.0-6.0 inch.